This Saturday, October 13th, I will have the pleasure of introducing Sara Gillingham at the Illustrator’s Breakfast held by the Vancouver Children’s Literature Roundtable. 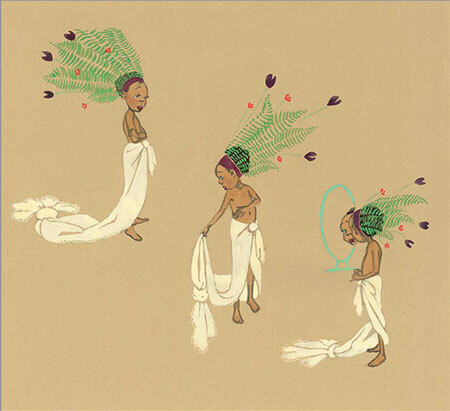 She is an extremely talented illustrator, author and designer in the Children’s Lit industry. 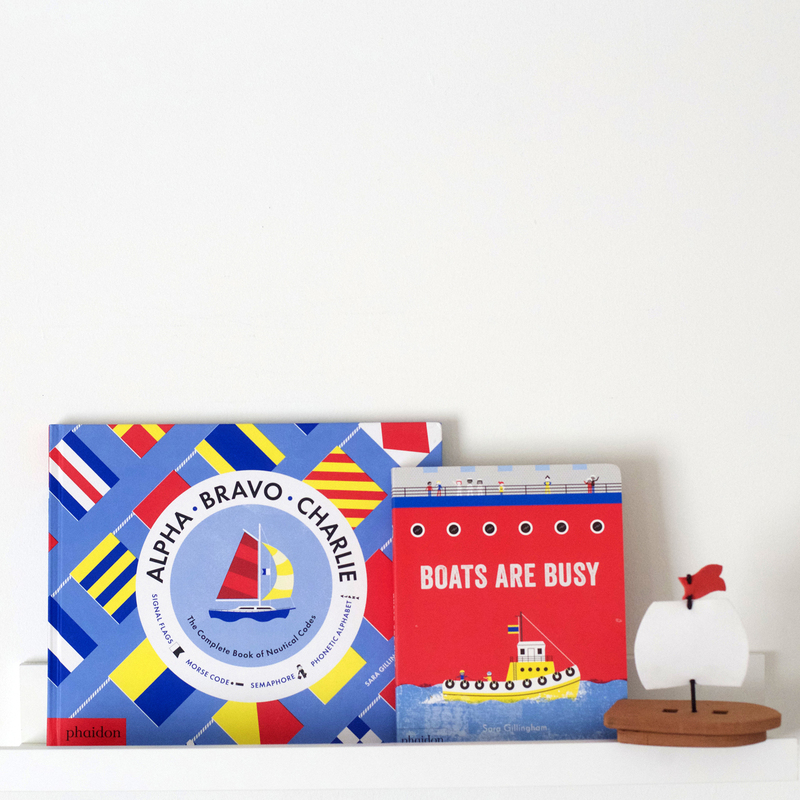 Sara has a hand in a great number of book designs, she is also well loved by many for the books she has written and illustrated on her own. Highly sought out for her knowledge and talent, click here to see what the New York Times Books had to say about Sara’s recent work. I had a chance to ask her a few questions before the event. Kellie: What was your childhood like? Do you think it impacts your work today? Sara: Making things was my entertainment as a child, and I learned a little something from everyone in my family. When I was about 4, I remember my great granny showing me how to ‘cut’ a piece of paper if there were no scissors nearby – by folding and rubbing the foldline hard with your nail and then moistening it with water (or your tongue!) so it could rip apart along the foldline. I’m sure everyone knows this trick – but at the time, it blew my mind, I loved her for showing me, and it quickly became part of my crafty repertoire. My mom let me use the sewing machine even though I broke needles regularly from trying to jam too much fabric in. She let me go to school wearing crazy outfits I had made – and never once batted an eye. My granny always ‘hired’ me to make public service announcement signs for our cottage. Nobody ever told me to contain my messes or to tone it down, and I felt pretty free to make or draw whatever I chose. I think I was very lucky that way. 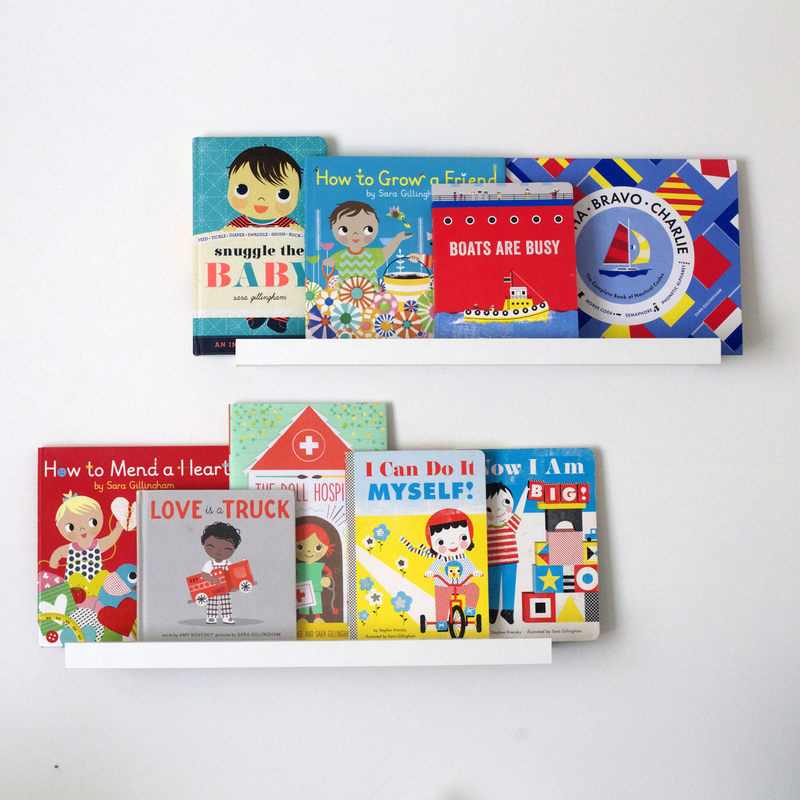 K: You have had a hand in the design of a great number of picture books. What is a piece of advice you would give to artists trying to break into the industry? S: Be tenacious. Be thick-skinned. Listen carefully to feedback, then make your own choices about your work. K: Who―or what―have been the major influences on your work? S: Every editor, author and illustrator I’ve worked with has influenced my work have taught me the vital skill in book-making: collaboration. 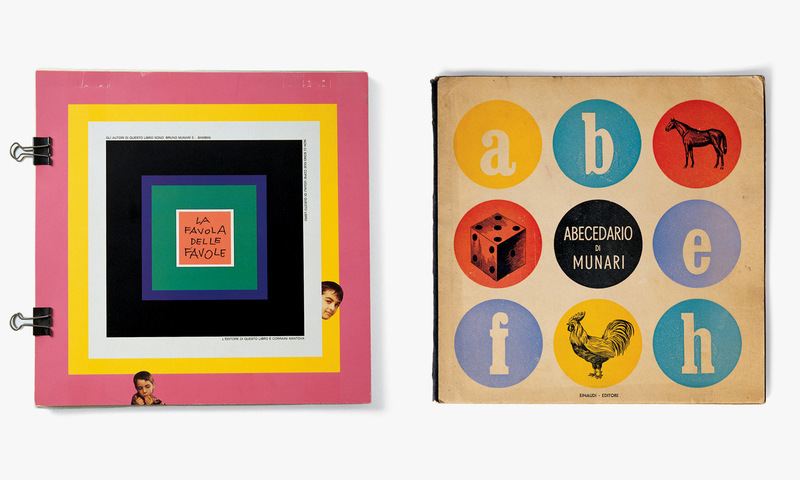 Design-wise, I am inspired by the work of Leo Leonni, Bruno Munari and Paul Rand to name a few. K: What other career avenues do you think you would have pursued if you didn’t work in publishing? K: Diverse books are filling our shelves as never before. It’s an exciting time in publishing as new artists, voices and stories emerge. Are there any artists you are admiring currently? S: I loved Jessica Love’s debut book, Julian is a Mermaid. I adore Sophie Blackall, Catia Chien, Sean Qualls and Salina Alko, I thought Matt De La Pena and Christian Robinson’s Last Stop on Market Street was just beautiful, and I adore the work of our own ‘locals’ Julie Flett and Julie Morstad – I believe that all of these artists are incredibly thoughtful in seeking out opportunities for diversity in the subjects and voices in their work. For me, the best kind of ‘diverse’ book is simply a great story, with wonderful art, that features diverse characters just because. I look forward to the day when we no longer have to call books ‘diversity books’ – because they will just be the norm. K: Is there anything new you are working on? 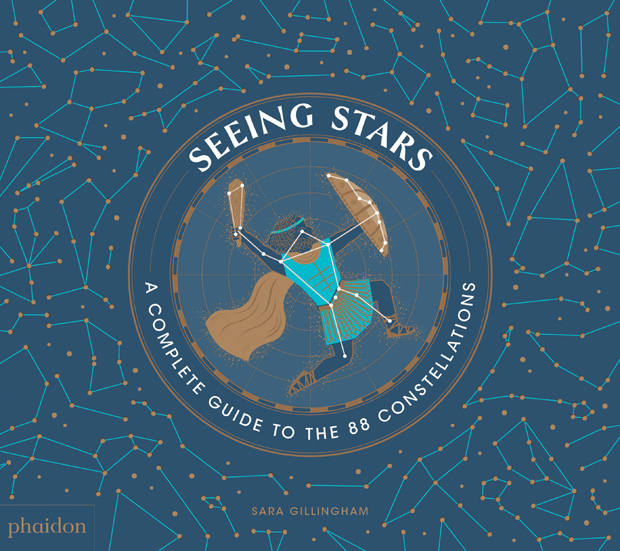 S: I have a new book about constellations coming out in November with Phaidon – called Seeing Stars! 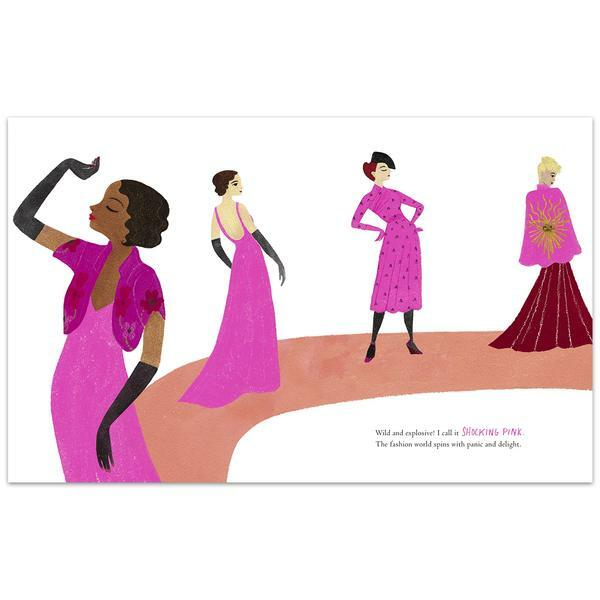 Thank you so much Sara and we look forward to hearing you speak at the Illustrator’s Breakfast. Find more of Sara here and here.